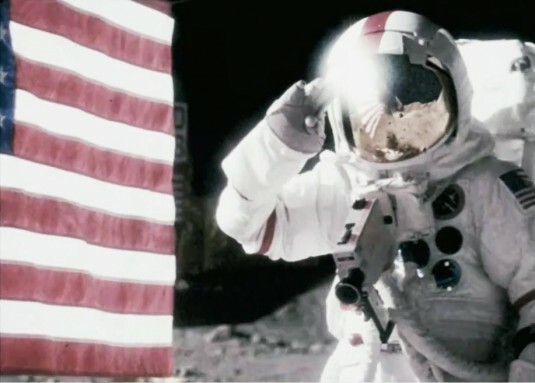 Dimension Films Release New TV Spot & Viral Campaign for Moon Thriller 'APOLLO 18'! Dimension Films have just released a new TV spot for it's upcoming sci-fi thriller, Apollo 18. Making his English-language debut with the movie Gonzalo López-Gallego directs from an original screenplay by Brian Miller [Paracusia] & Cory Goodman [Priest]. Russian filmmaker Timur Bekmambetov also produced this in secrecy at Dimension Films. The movie revolves around the fictional hypothesis of a covert mission to the moon whose subsequent events signify the real reason we never returned to the moon. Apollo 18 opens on September 2nd. Hit the jump to check out the details & TV spot. 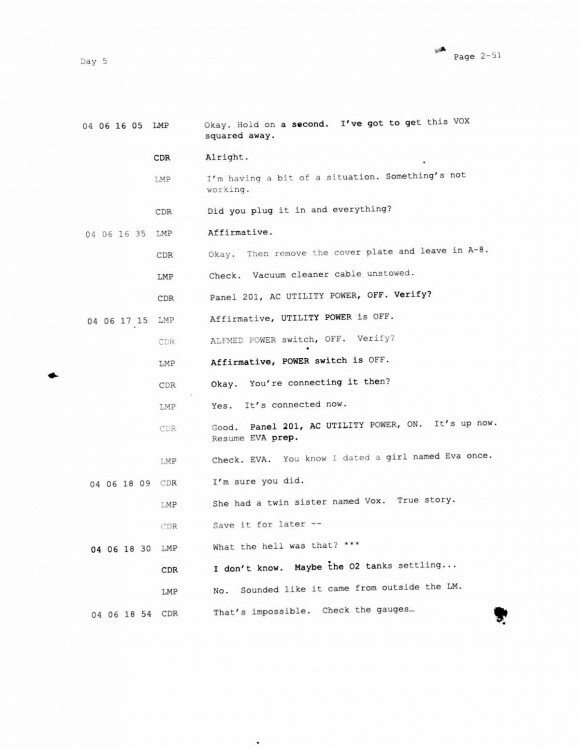 The movies viral campaign began with an official website subpage called "Cerberus Station 9", the subpage lists a series of disclosed documents which have progressively been revealed through the use of different passwords. The password 'surveillance' happens to unlock all the documents thus far. 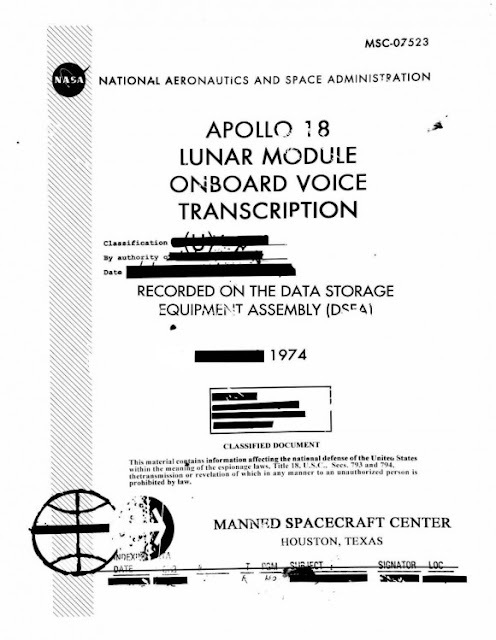 The latest two documents, titled 'lmovt_pg0' and 'lmovt_pg2-51' are the cover page and page 2 of a 51 page long voice recorder transcript. 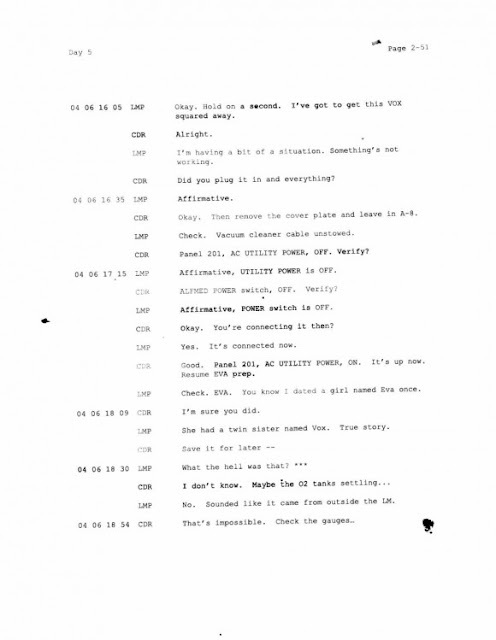 Page 2 reveals the astronauts heard something outside their lunar module. Check them out below & the new TV Spot embedded at the bottom. I'm reading: Dimension Films Release New TV Spot & Viral Campaign for Moon Thriller 'APOLLO 18'!Tweet this!